Timeline vector graphic elements in .svg for your next project. 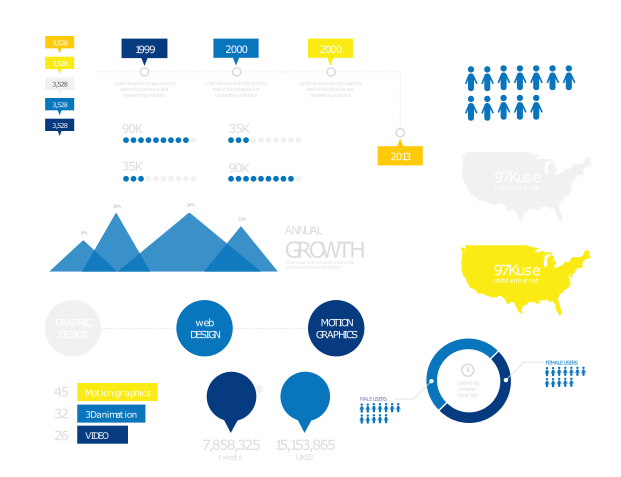 Very readable and subtle infographic pack without unnecessary elements, comes to you in colorful variant yellow/blue/gray, perfect if you want to show events in a timeline. 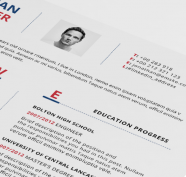 All components are fully editable, that means you can change shape, colour and size.